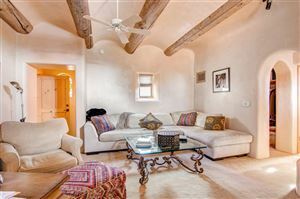 Desirable Club Casita at The Club of Las Campanas. 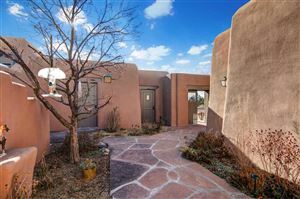 Enter through the charming flagstone courtyard. This lovely two bedroom, two and a half bath is steps away from the Clubhouse. 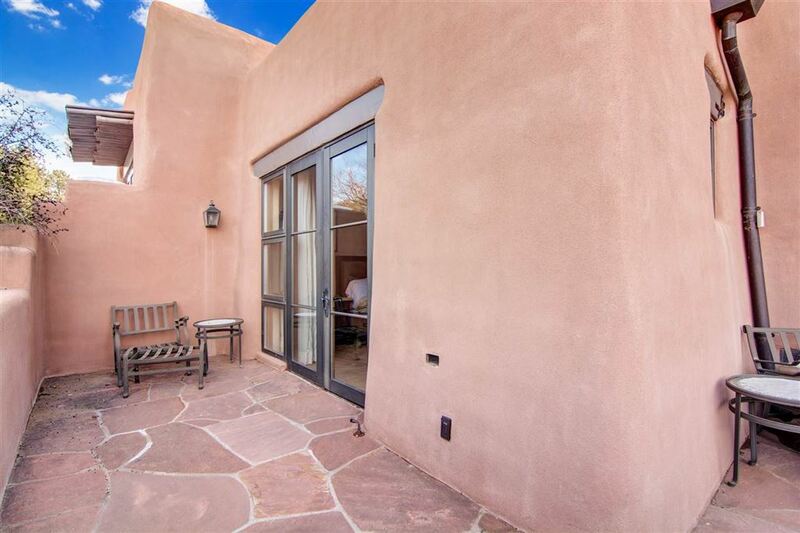 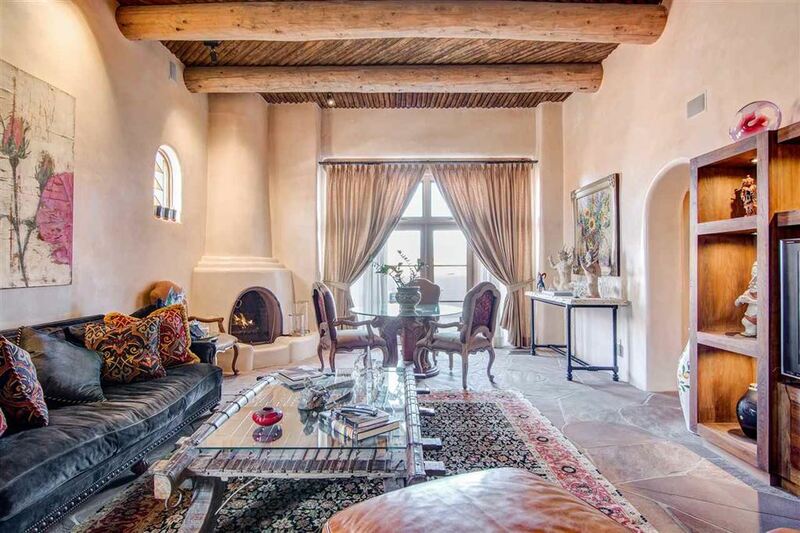 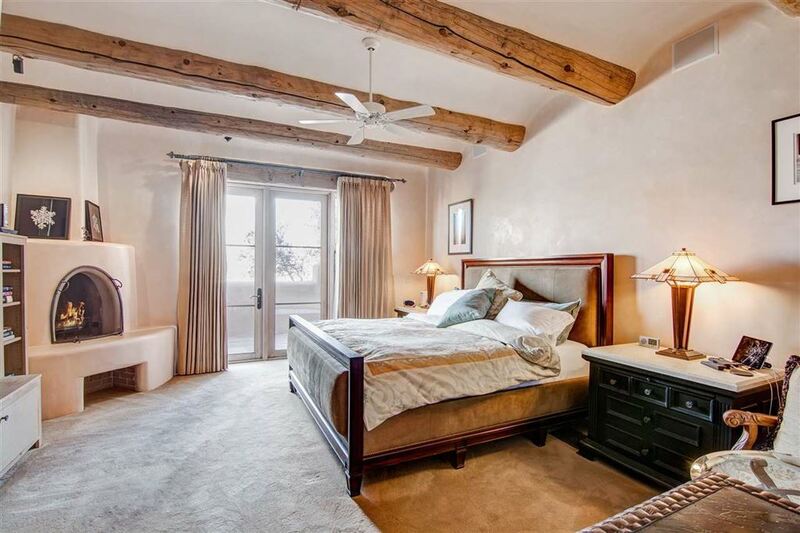 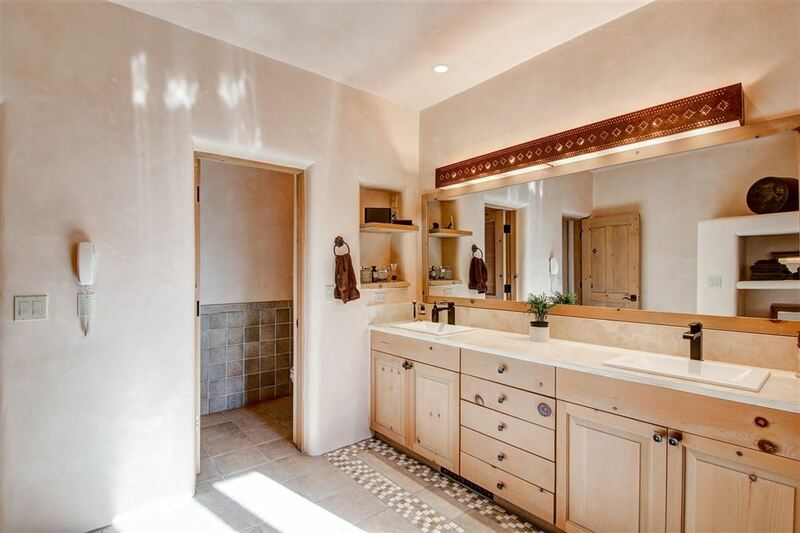 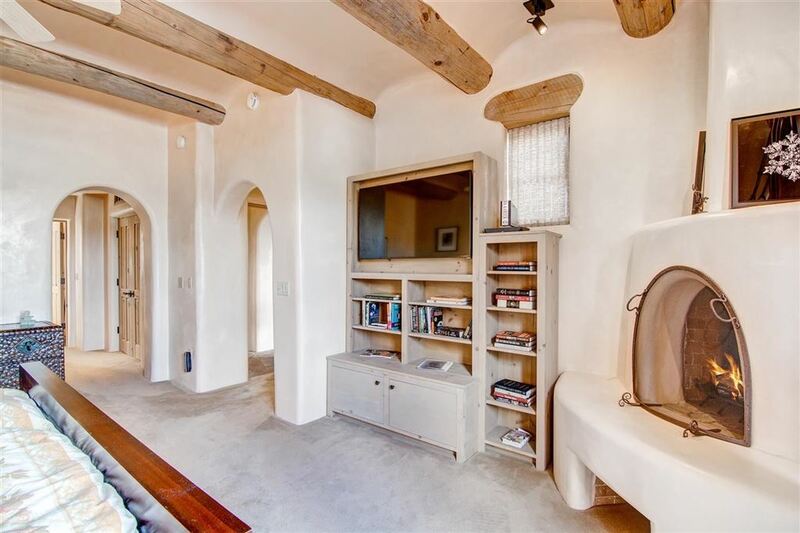 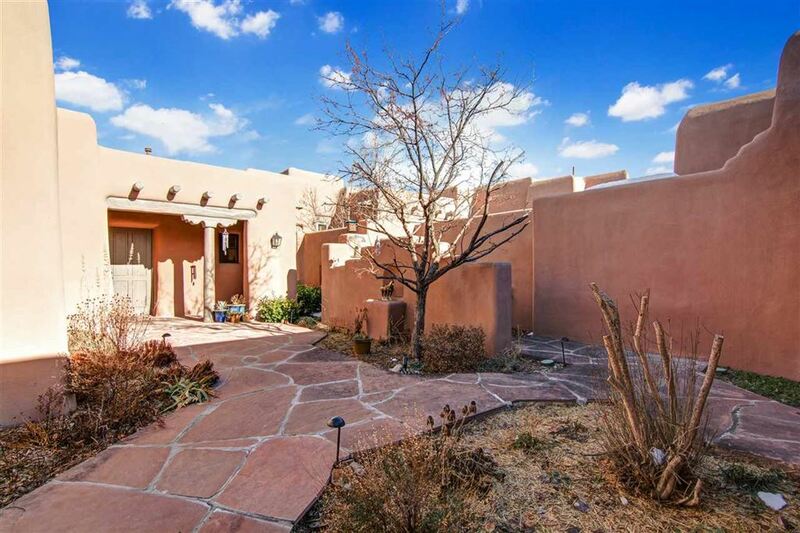 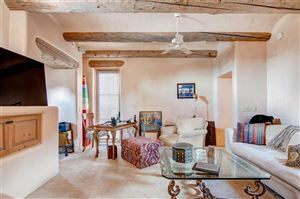 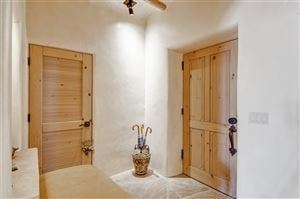 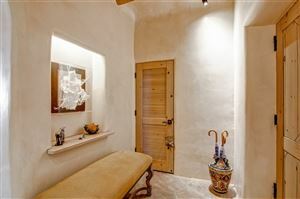 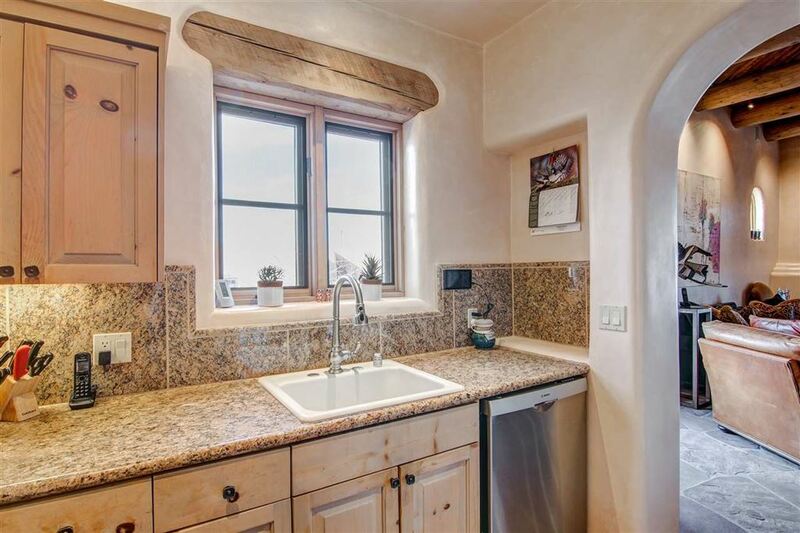 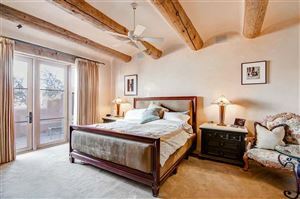 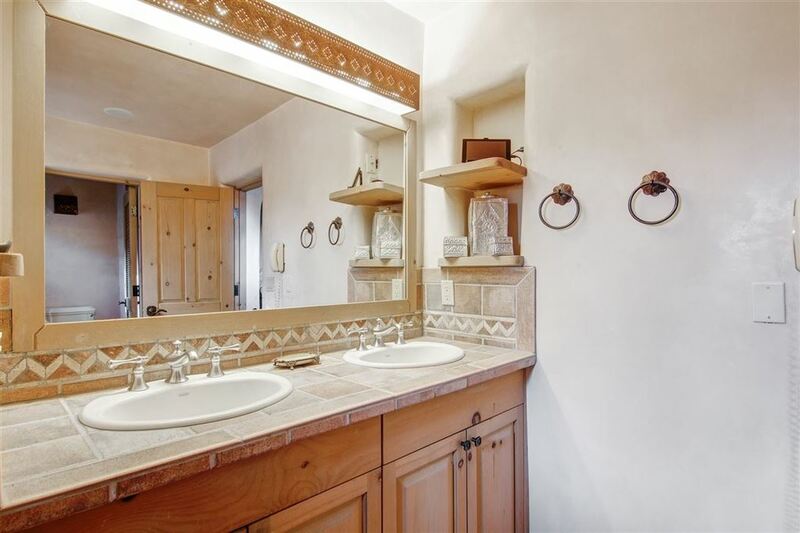 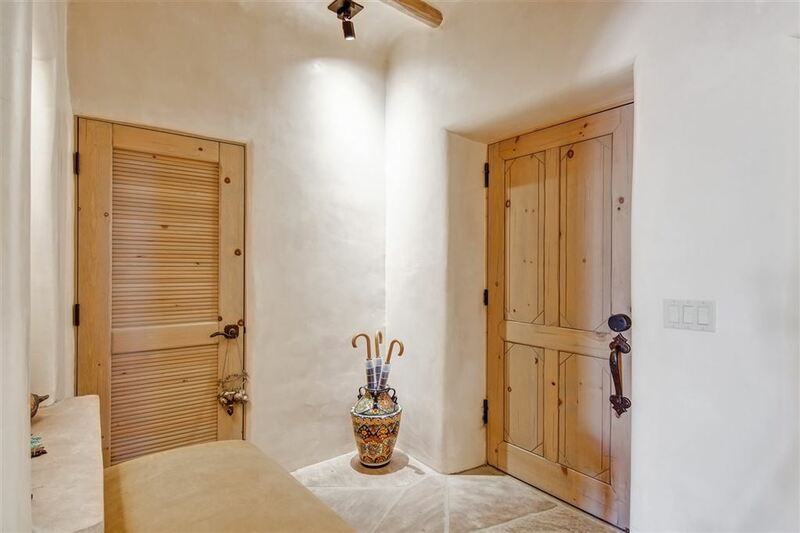 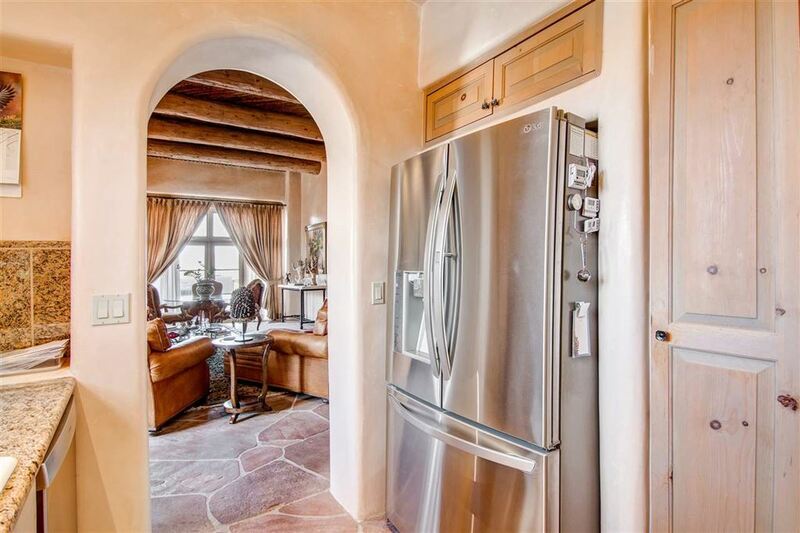 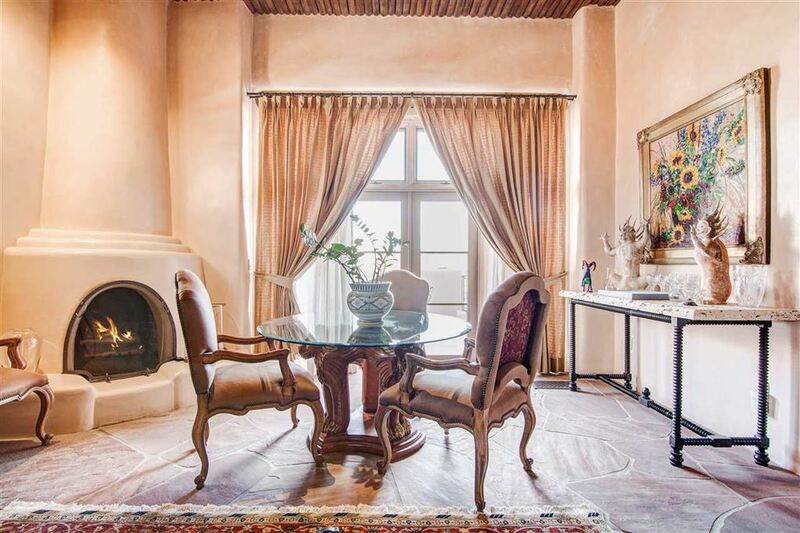 Natural light surrounds the interior of this adobe property, accented with coved viga ceilings. 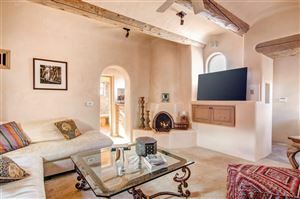 The living/dining area is an open floor plan, offering two outdoor patios - for cooking or just relaxing in the chaise. 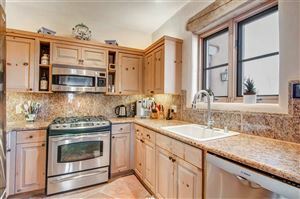 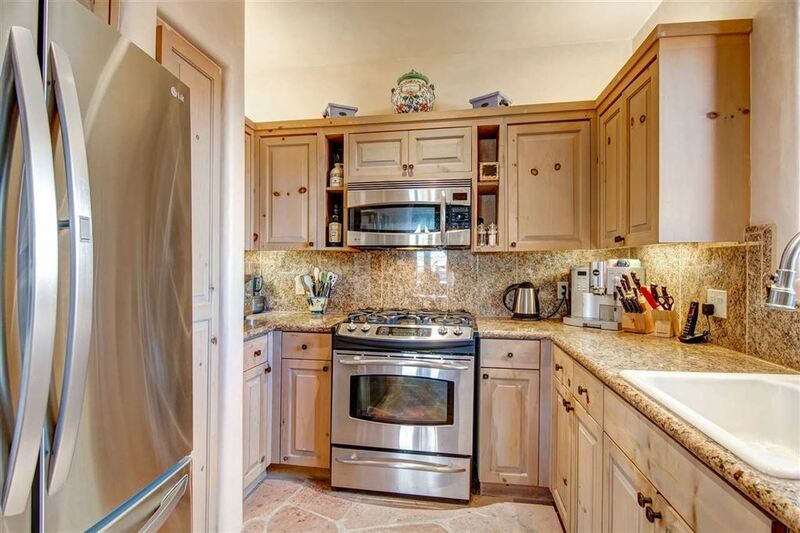 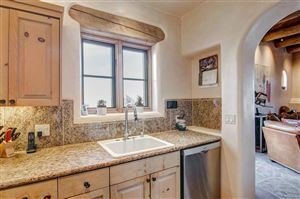 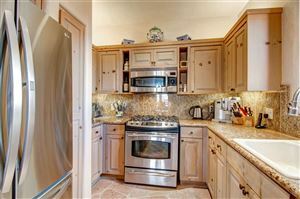 Galley kitchen with high-end stainless appliances, granite countertops and solid wood cabinetry. 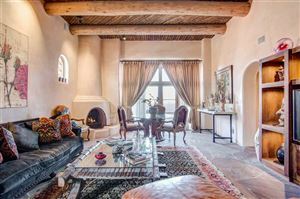 The master en suite has a custom crafted kiva fireplace, built-ins and sliding glass doors to your private patio with an outdoor fireplace. 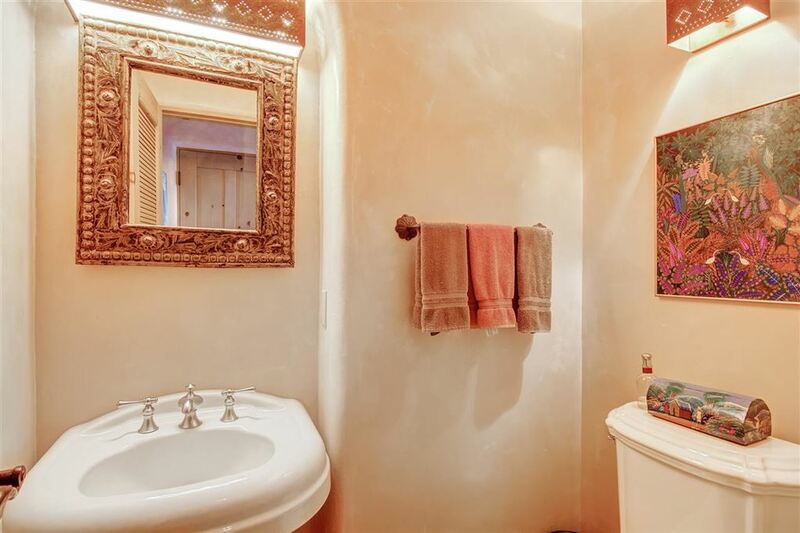 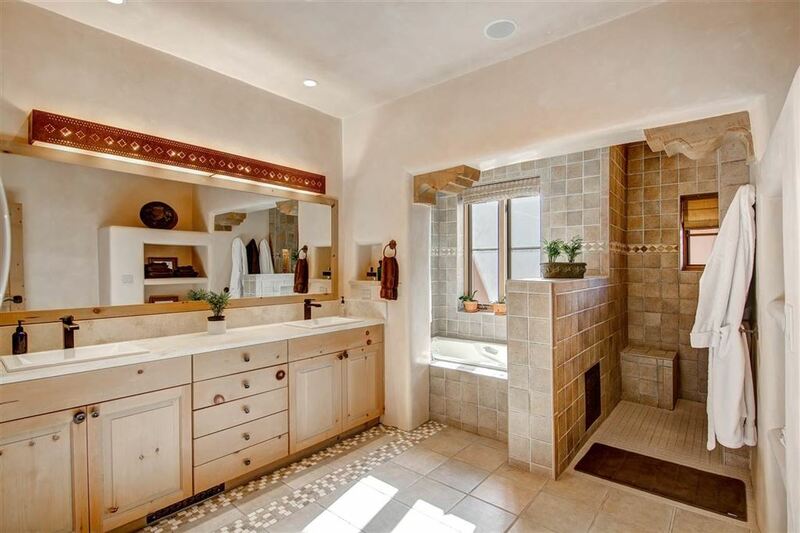 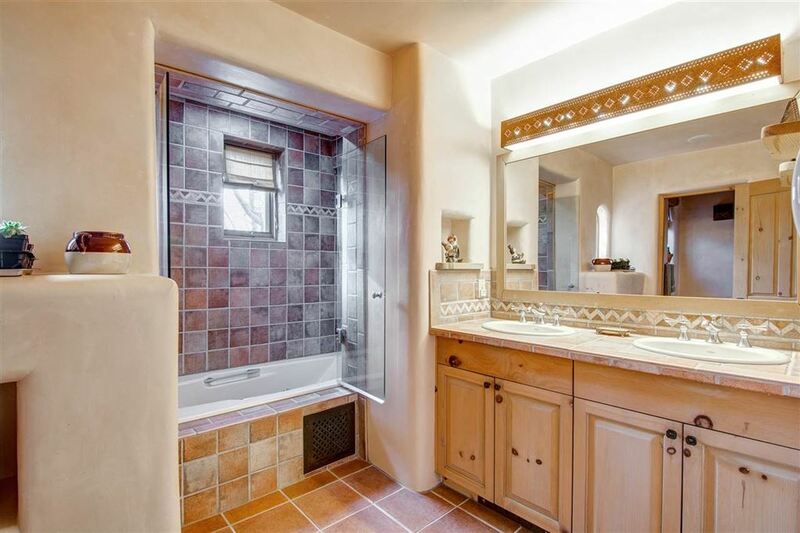 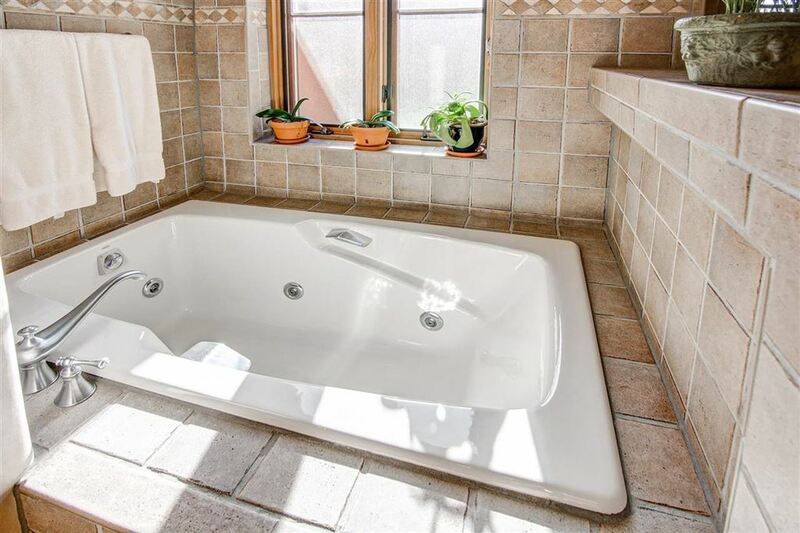 Master bath consists of a soaking tub, separate shower, and duel vanities. Second en suite bedroom currently used as a Den/Office. 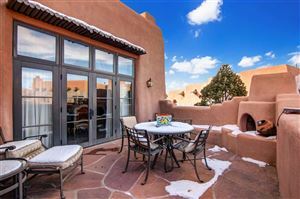 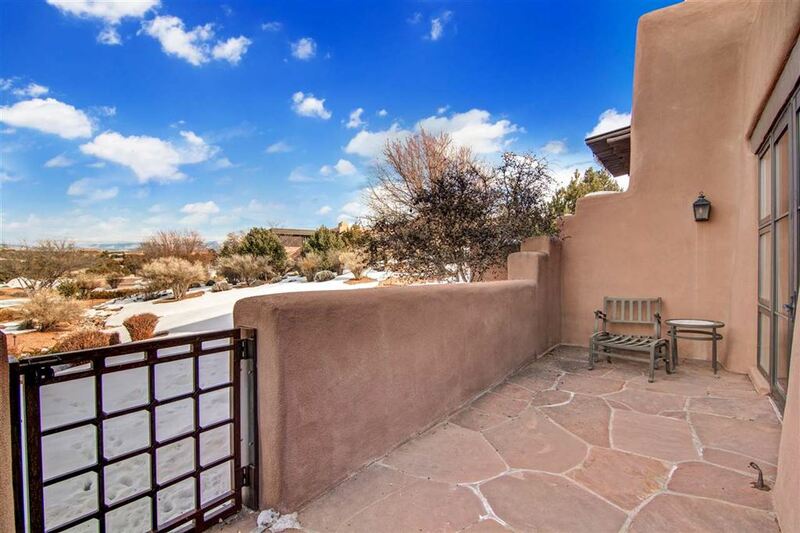 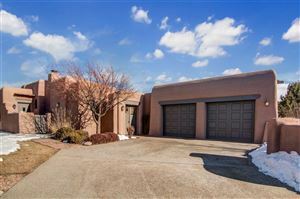 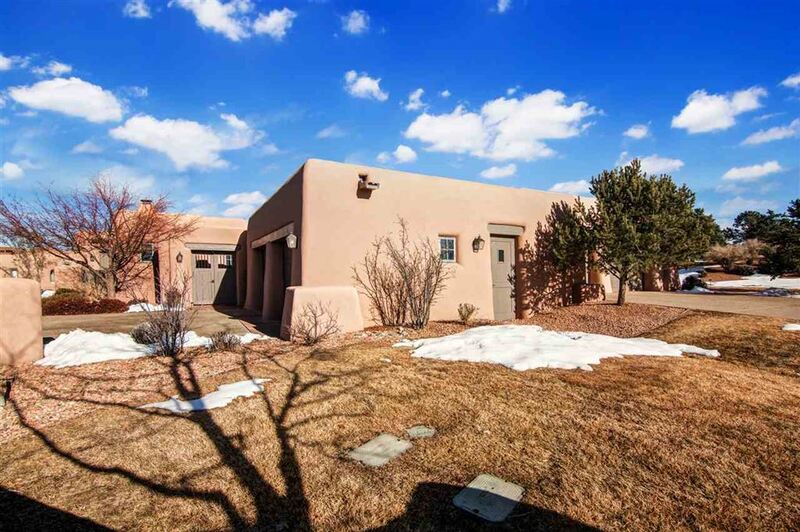 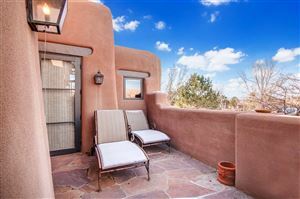 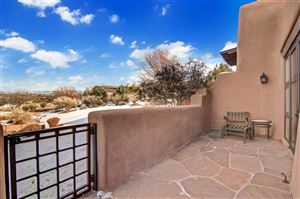 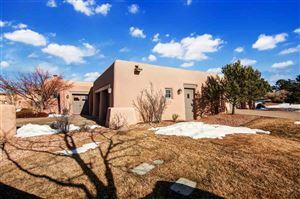 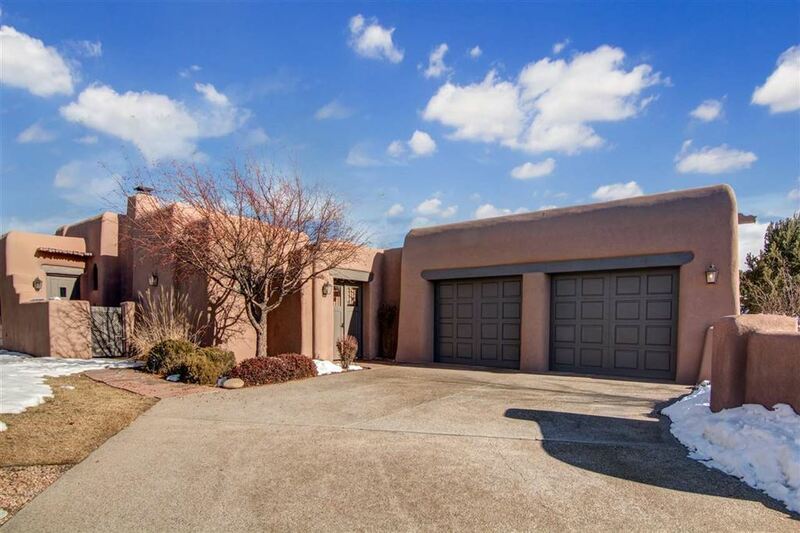 This home offers you the convenience of lock-&-go, with 24 hour, 7 days a week, live security from Las Campanas.